consults on design best practices. 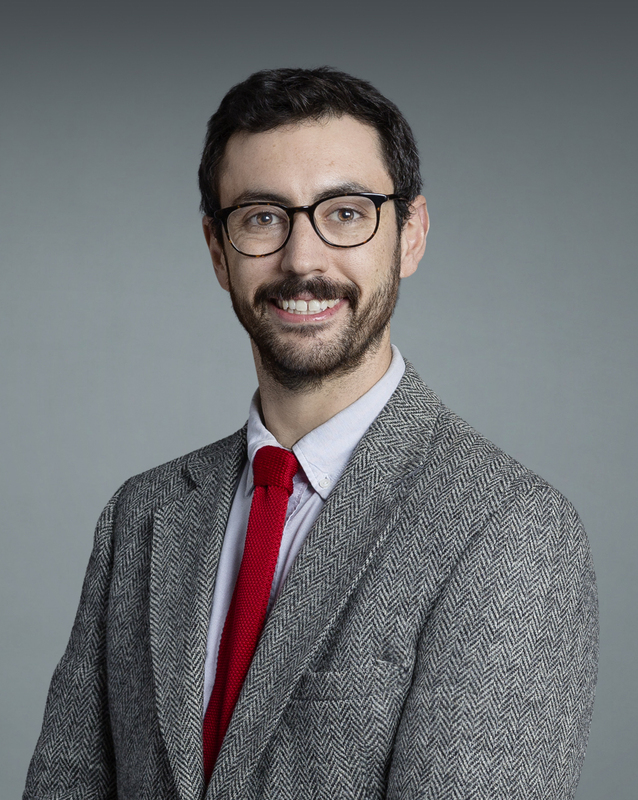 He is also interested in publishing metrics, as well as assisting members of the NYU Langone community with literature searching and citation management. Fred LaPolla earned his B.A. in Chinese language and literature from George Washington University and his M.L.S. from CUNY Queens College. Data Visualization is a way to help researchers explore and communicate their data. Start here for resources to help you make useful charts and graphs. LaPolla, Fred Willie Zametkin; Rubin, Denis. The "Data Visualization Clinic": a library-led critique workshop for data visualization. Journal of the Medical Library Association. 2018:106(4):477-482. Read, Kevin; LaPolla, Fred Willie Zametkin. A new hat for librarians: providing REDCap support to establish the library as a central data hub. Journal of the Medical Library Association. 2018:106(1):120-126. Surkis, Alisa; LaPolla, Fred Willie Zametkin; Contaxis, Nicole; Read, Kevin B. Data Day to Day: building a community of expertise to address data skills gaps in an academic medical center. Journal of the Medical Library Association. 2017:105(2):185-191. Read, Kevin B; LaPolla, Fred Willie Zametkin; Tolea, Magdalena I; Galvin, James E; Surkis, Alisa. Improving data collection, documentation, and workflow in a dementia screening study. Journal of the Medical Library Association. 2017:105(2):160-166. LaPolla, Fred. Perceptions of Librarians Regarding Semantic Web and Linked Data Technologies. Journal of library metadata. 2013:13(1-2):114-140.